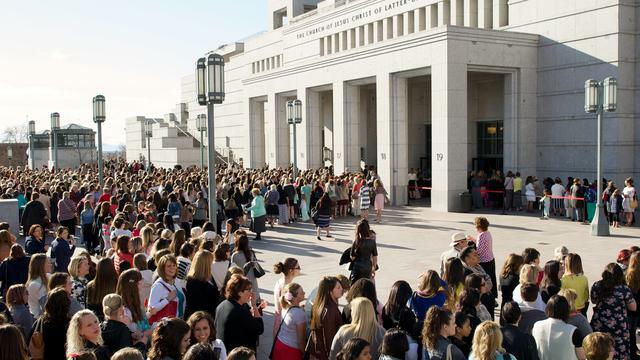 I have never felt so inspired, so proud, so totally in agreement after a General Conference session than after Saturday’s Women’s Conference. All the talks, the music, the videos, EVERYTHING was so good. 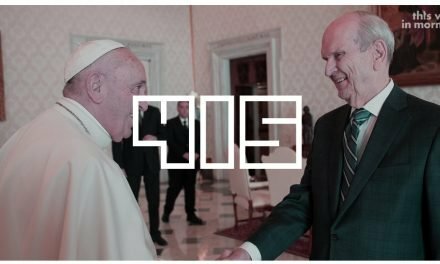 It felt validating and meaningful to hear talks about real-world issues and ways to incorporate the love of Jesus Christ rather than something like what shoes we should be wearing to church. 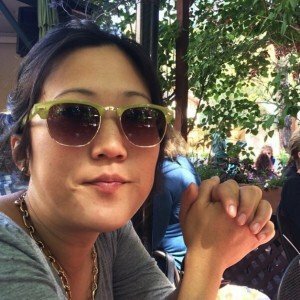 I am a Korean-American Mormon who has lived in very homogeneous, suburban areas for most of my life, and in those environments (or watching General Conference) it is easy to feel like the Mormon Church is also very homogeneous. 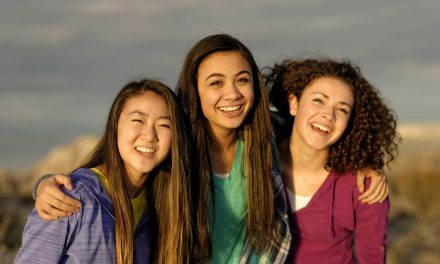 But those sisters show the reality of our global community: that our Church exists across the world. I’m sure many women watched that and for the first time felt represented in an official, visual way. And that, my friends, is important. 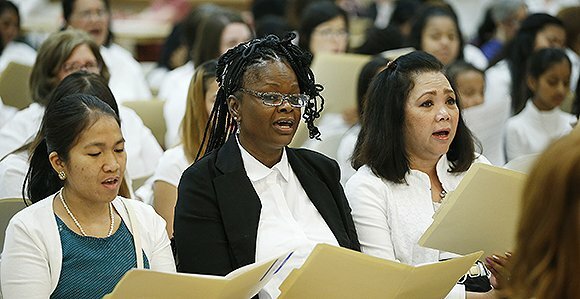 The choir wasn’t the only source of underrepresented voices. 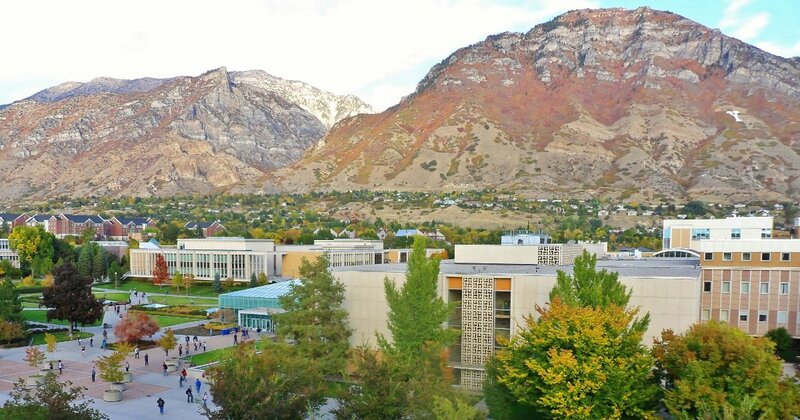 We heard from Neill F. Marriott, whose southern drawl is in itself an LDS General Conference (and warmly welcomed) anomaly. I mean, did you not just feel like everything she said was wrapped in a warm blanket of butter? I loved every second of her speaking, but obviously not just for the accent. 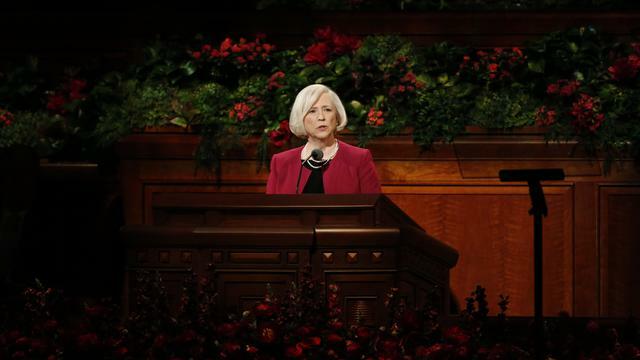 She spoke of her marriage to an LDS man a year after being baptized. Marriott was the only member of her family and so traveled to Utah ALONE to marry a man in the temple, without her family present. How does someone even decide to do that? I cried thinking about how hard that must have been, yet admired her bravery and conviction. I also felt so happy she was telling her story because people who are making decisions like that need to know they’re not alone. And then we get the kicker. All the talks revolved around service and helping others; the introductory video talked about the early saints relying on others for food, warmth and aid as they moved from town to town, but then we see the next video and listen to Sister Burton’s talk and there is no subtlety anymore. There is no dancing around the subject. The message is clear: support and help refugees. It’s as simple as that. We strive to live a faith that is based on the teachings of Christ, and Christ taught charity. In today’s world, this is one major way we can exercise and develop this attribute. I could not help but be moved by this message. With opinions flying through various social media platforms, we are often forced to form an opinion of our own. For me, I’ve always felt strongly about showing compassion and love toward refugees. My dad was a refugee during the Korean War. He was 8-years-old when the war started and he lived in what is now North Korea. As the fighting worsened near his home, he and his family successfully evacuated with the help of the US military during the Hungnam Evacuation. (Only about one-third of the civilians present were able to load onto the ships.) He was transported to a small island off the coast of South Korea and lived on a refugee camp for the remainder of the war. I grew up hearing stories about bomber planes flying overhead in my dad’s small North Korean town, about waiting in line for food in the camps, and feeling a total loss of understanding as to why life needed to be this bleak. He stayed in South Korea after the war ended, met Mormon missionaries, attended a top Korean university, attained a scholarship and PhD from Rutgers University, met and married my mom, had children, succeeded in his career, served two missions, and is happily retired, while watching Korean soap operas in his free time. What if charity to refugees was never extended in his case? There are many times in life when we ask “What if’s” and we don’t quite know what the answer is. In this case, I can tell you a few things with near certainty: my father would have lived under a ruthless dictator, most likely boiling tree bark for food, and I most definitely would not exist, and neither would my siblings or my cousins on that side. The proximity to that possible outcome was so close: he could have easily been in the majority of people not able to board that ship during the evacuation. In fact, my dad had extended family that sadly did not successfully escape. Refugees are often these people: very lucky children and families who have been displaced because of war. They are witnesses to violence and terror and they are simply trying to survive. That being said, I will be the first to admit that I personally have not had many experiences serving refugees in my area, but when that meeting ended with Elder Eyring’s genuine plea to find service and people to serve, I felt eager to act on the inspiration. 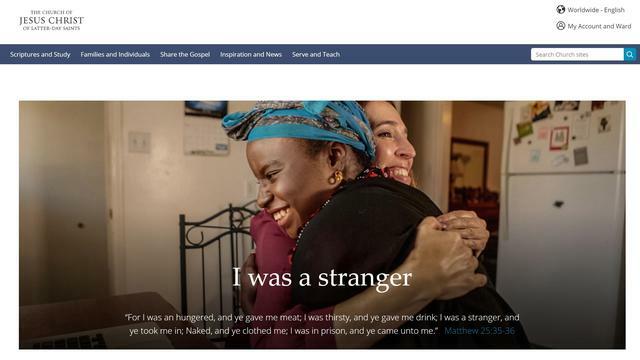 The LDS Church has made that a little easier via the the organization that Sister Burton introduced, “I Was a Stranger.” It has some videos, suggestions on how to help, and a place to send stories. I am hoping they will share those stories and keep adding to this website. We have some amazing women who help lead this Church. All the women who spoke were strong, opinionated, ambitious and interesting. Those are important role models to have. Service, and specifically serving refugees, is a part of being Christian. This is a real way to use and feel the love of Christ. As I said in the beginning, it is hard to not feel proud and inspired after watching this session. If you did not watch it, PLEASE WATCH IT. Even if you’re a man. Do it. It was that good.